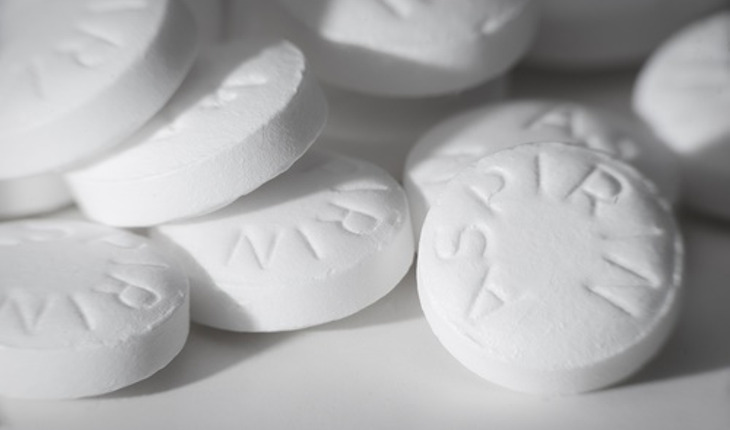 Aspirin is still overprescribed for stroke prevention in atrial fibrillation despite the potential for dangerous side effects, according to a study done by the European Society of Cardiology andpublished January 28th 2014 in in the American Journal of Medicine. Another worrying finding was that oral anticoagulants were underprescribed in elderly patients, with aspirin alone more commonly prescribed. A release from the society quotes lead author Professor Gregory Y.H. Lip as saying, "The perception that aspirin is a safe and effective drug for preventing strokes in AF needs to be dispelled. If anything, you could say that giving aspirin to patients with AF is harmful because it is minimally or not effective at stroke prevention, yet the risk of major bleeding or intracranial hemorrhage is not significantly different to well-managed oral anticoagulation. All the contemporary guidelines say that aspirin should not be used for the prevention of stroke in patients with AF. And yet our study shows that aspirin is still overprescribed in these patients." The release notes that stroke prevention is central to the management of patients with AF. As the most common cardiac rhythm disorder, AF occurs in 1.5 to 2% of the general population in the developed world and people over the age of 40 have a 1 in 4 lifetime risk of developing AF. Patients with AF have a five-fold risk of stroke, and strokes suffered by AF patients are more likely to cause disability and more death than those suffered by other people. Prevention of strokes in patients with AF is based on identification of risk factors. Patients with no stroke risk factors are considered “low risk” and do not need medication. Patients with one or more risk factors should be offered an oral anticoagulant such as warfarin. The use of aspirin, either alone or in combination with an oral anticoagulant, is not recommended. Professor Lip said: "Elderly patients are at the highest risk for stroke and yet they are given aspirin which is not recommended and potentially harmful. There is a perception that elderly patients do not do well on anticoagulation. But a number of studies now, including BAFTA,6 have shown that in elderly patients warfarin is far superior to aspirin in preventing stroke." Patients with paroxysmal AF were less likely to receive oral anticoagulation compared to patients with permanent AF. Professor Lip said: "Cardiologists are continuing to underprescribe anticoagulation in paroxysmal AF and the belief that these patients are at less risk is another myth. ESC guidelines say that AF patients with stroke risk factors should receive oral anticoagulation irrespective of the type of AF." Professor Lip concluded: "Our study of antithrombotic prescribing by cardiologists reveals a positive trend of increasing oral anticoagulant use. But worrying misconceptions and practices remain regarding aspirin, treatment of the elderly and paroxysmal AF."